Like Naspers, SoftBank has struggled to be seen by investors as little more than a proxy for Alibaba, and derives much of its value from the e-commerce company. 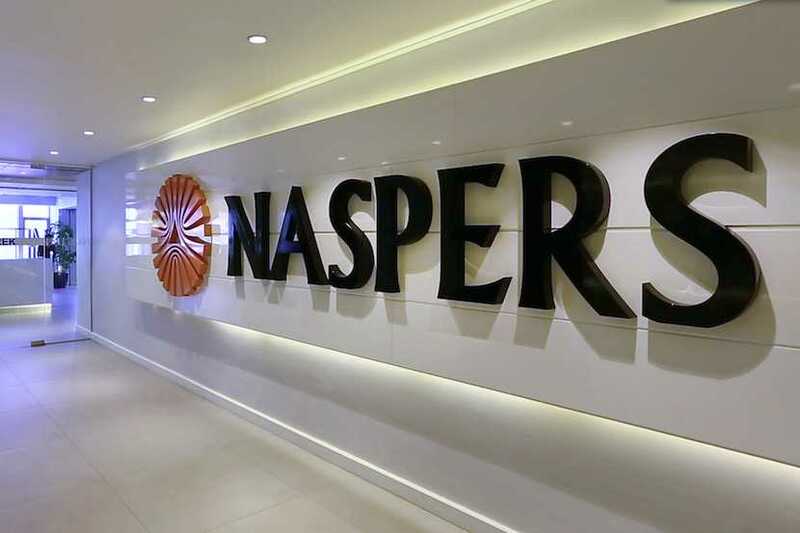 Naspers plans to separate its international internet assets and list them in Amsterdam as it moves ahead with its strategy to reduce its exposure to the Johannesburg Stock Exchange. 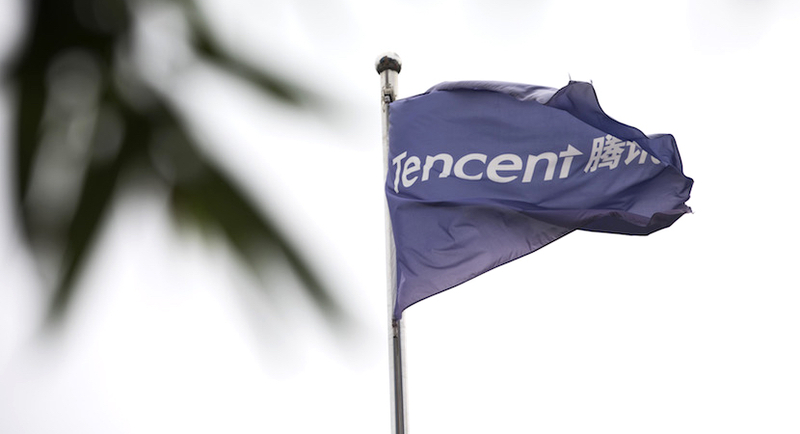 Naspers wants to spend about $1bn in India this year as it scours the globe for investments that can replicate its blockbuster bet on China’s Tencent. 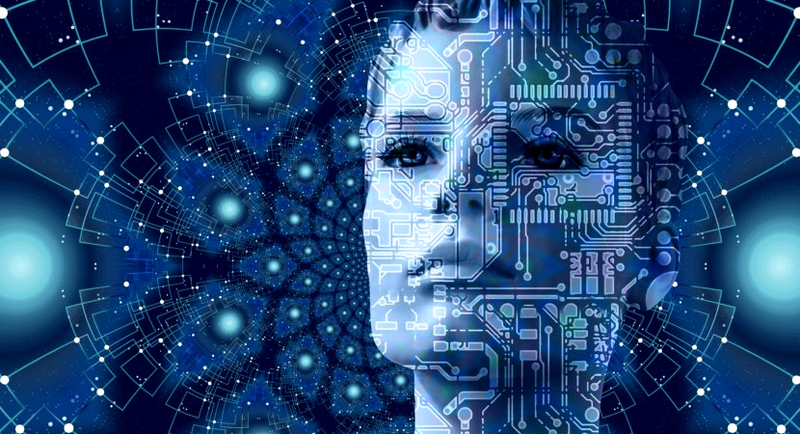 Prof Amy Webb says only nine tech titans, three from China and the rest from the US are deciding the future of Artificial Intelligence for all of us. 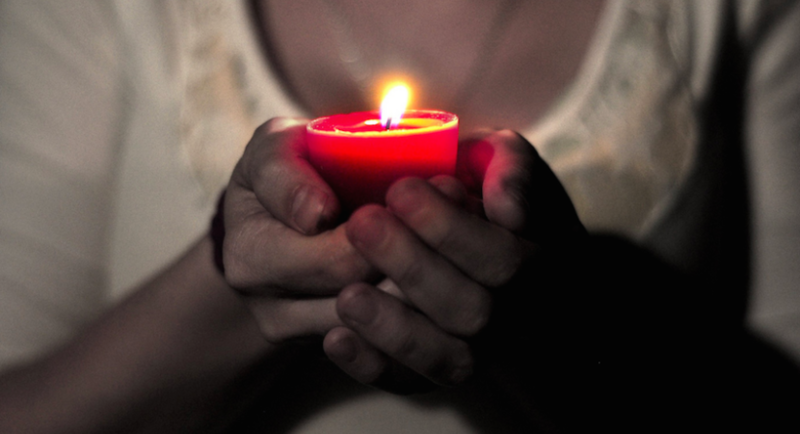 Credit rating agency Moody’s says president Cyril Ramaphosa’s plan to fix Eskom is not enough to address the problem. 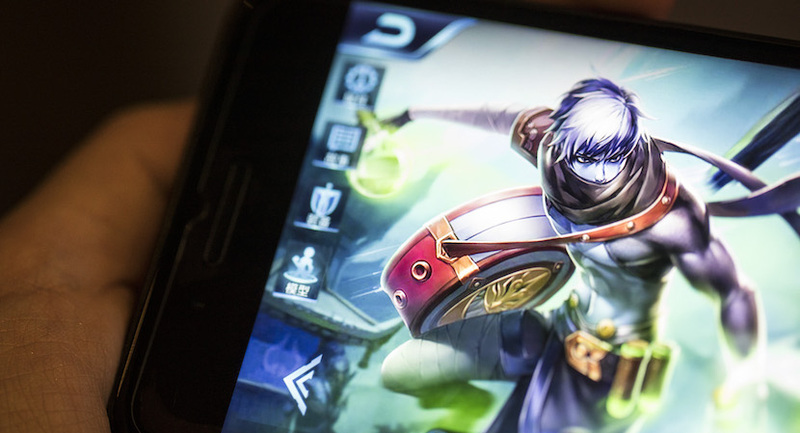 Tencent got several of their less-important titles approved in China, as the world’s largest gaming market recovers from a months-long shutout. In this article, Ted Black looks at how ROAM interplays with the concept of Total Shareholder Return in light of the latest large-cap value, Naspers. 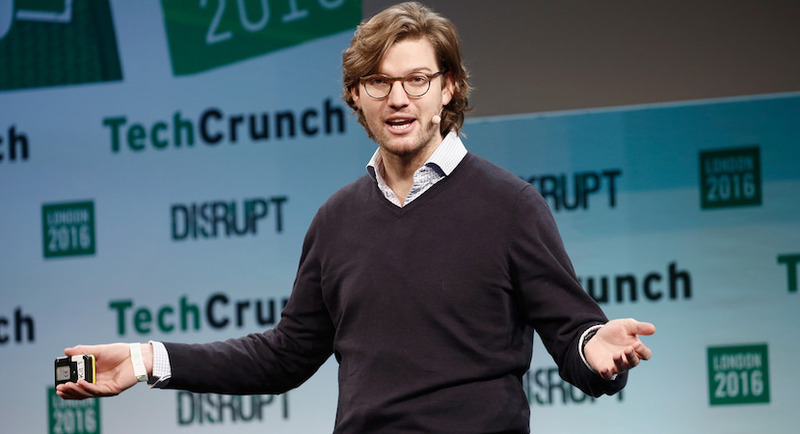 Tencent, the bedrock of Naspers, has seen its investment in German banking app N26 rise in value considerably. China has approved 80 new video game titles in the first batch of licenses granted by the media regulator after the end of a nine-month freeze. 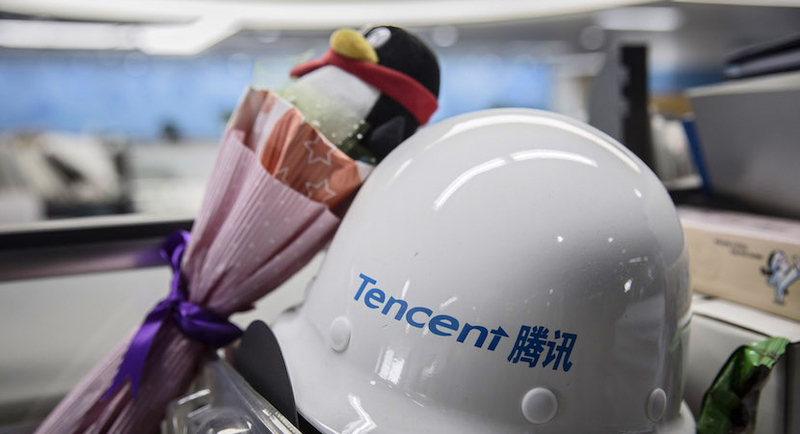 Tencent, the stock underpinning more than a decade of rip-roaring returns for Naspers, has received a welcome boost from the Chinese government.